Just wanted to take the opportunity to welcome you to CarolinaHaunts.com. Carolina Haunts.com is your source for the best Haunted Houses, Haunted Attractions, and real Haunted places in North Carolina, South Carolina, and Virginia. North Carolina, South Carolina, and Virginia are home to some of the best haunted attractions in the United States. Carolina Haunts will be covering the best of the best when it comes to Haunted Houses, Haunted attractions, and real Haunted Places. 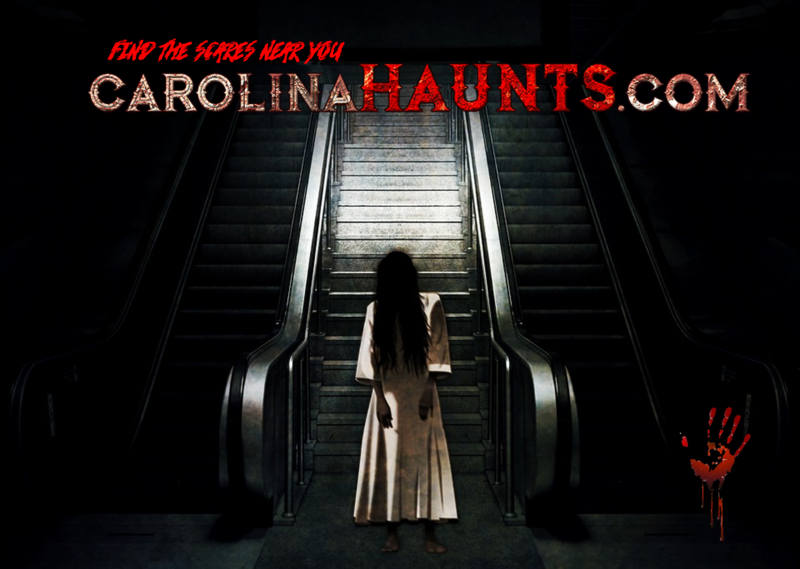 Here at CarolinaHaunts.com, we strive to provide you with detailed and accurate information to Haunted House, Halloween, and horror fans so that you can find the best Haunted Attractions to meet your needs. What can you expect from Carolina Haunts? – Exclusive content and access to the best Haunts in the Carolinas and Virginia. So what are you waiting for? Follow us on Facebook and Instagram , take a look at our listings, and check back frequently to stay up to date on haunt industry news in North Carolina, South Carolina, and Virginia.